Out of a desire to re-invent, update and integrate Sri Lankan food into the Australian culture, Lankan Tucker was born. 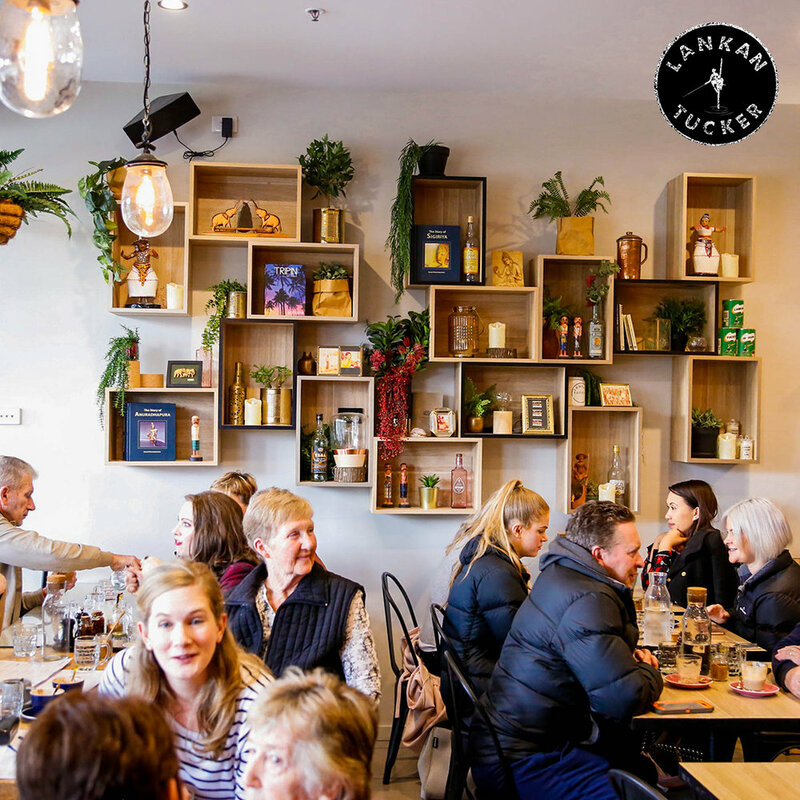 Lankan Tucker founders have been at the forefront of the new modern Sri Lankan food experience in Australia since 2012. Monthly Dinner announcements are also made via social media… bookings are highly recommended!